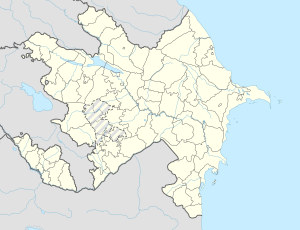 Yenikənd (previously known as Kirovka or Korevka) is a village in the municipality of Göylər in the Shamakhi Rayon of Azerbaijan. This Shamakhi Rayon location article is a stub. You can help Wikipedia by expanding it. This page was last edited on 21 March 2017, at 12:23 (UTC).